Wishing all of our customers and friends a very happy Fourth of July. 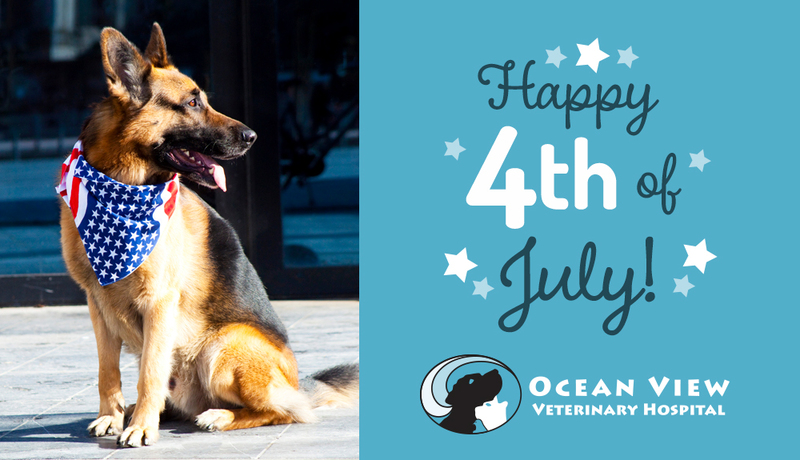 Please note, Ocean View Veterinary Hospital is open on July 4th. If you have a pet emergency, please call ahead if possible: 609-486-5025. If you are visiting the region and need assistance with your pet, we are also here to help. No Comments to "Happy Fourth of July"